Play Therapy Makes a Difference – Association for Play Therapy from the Association of Play Therapy about how play therapy can help. Tenets for Relating to Children Dr. Garry Landreth, founder of the Center for Play Therapy at the University of North Texas, has ten core principles for working with children in Child Centered Play Therapy. 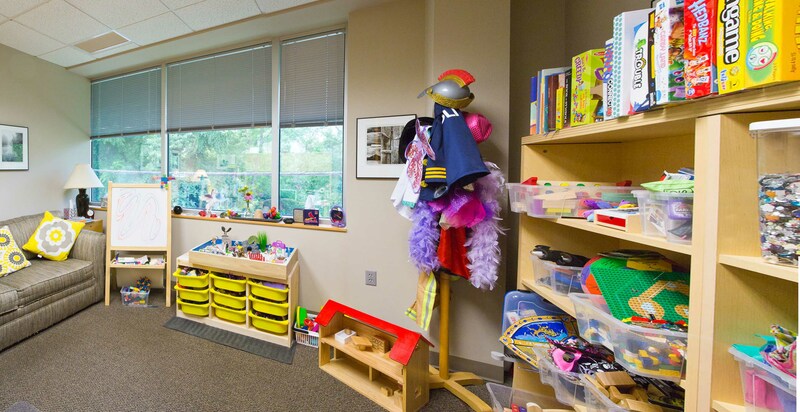 Bringing your Child to Therapy article by play therapist Linda Lowenstein about how to talk to your child about play therapy and what to expect. 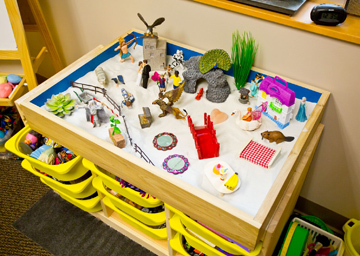 Play Therapy- Evidence-Based Practice Association for Play Therapy’s article on play therapy as an evidence-based practice. Rosalind Wiseman- Getting Help for Your Child Washington Post article for parents about how and when to seek mental health services. Link to six minute video produced by the Association for Play Therapy that talks about play therapy, practitioner training, and how it can benefit children.